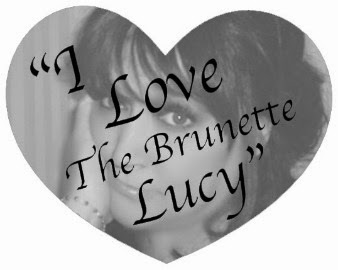 Tamara Kells - The Brunette Lucy: You Might Need Spring Cleaning if . . . .